After spending most of 2017 lagging behind their local competition, JYP Gaming has finally decided to give a roster update another try. Their last addition was back in June last year, where Singaporean player Kuna “KunaS” Seelan replaced Syazwan “wanr0” Hanafie. The organization announced the latest additions on their Facebook page late on Tuesday. The newest additions come in the form of Hannan “sovereigN” Hamzah & Gavin “snapt” Hamilton who will be respectively taking over the roles of KunaS & Egoist. Hamzah, a Malaysian national, is an up and coming player in the local scene. 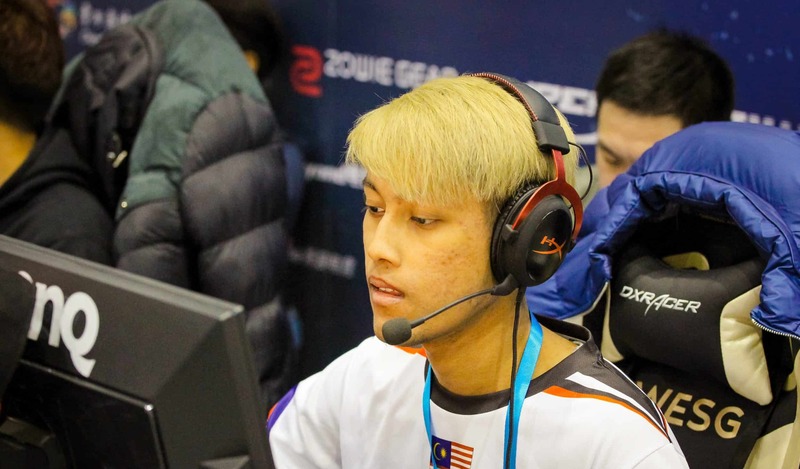 Having played under Virtual Genesis, he is sure to be a welcome addition to the team and allow JYP to stay within the boundaries of a predominantly Malaysian organization. 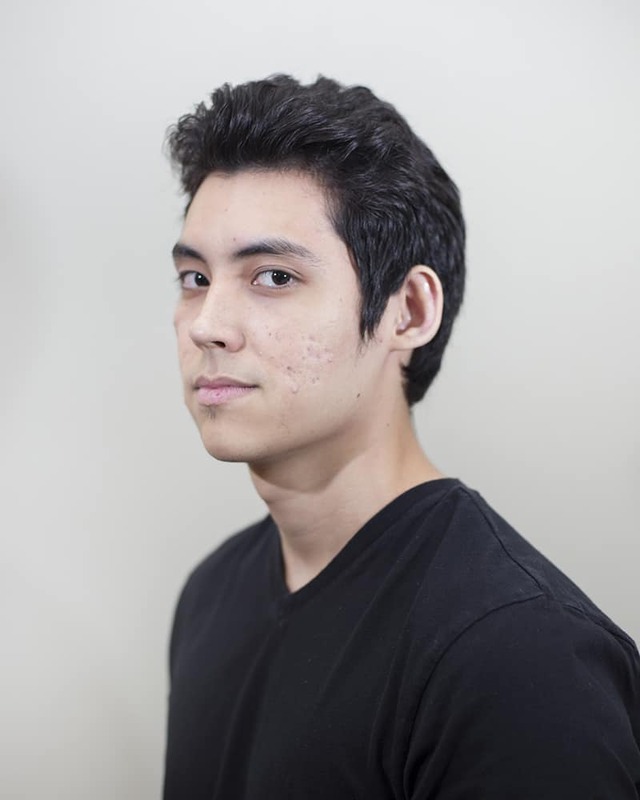 Meanwhile, Gavin ‘snapt’ Hamilton, a familiar face to pro players in Asia, is another fresh addition that should bring great firepower and tactical knowledge of the game to the team. However, the Australian player based in Singapore has been out of action since his previous stint in xqR ended in mid-2016, and time will tell if he can truly provide the impact that JYP needs. Latest reports indicate that both KunaS and Egoist will be benched, and it is unclear at this moment whether the two players will remain as active reserves or find new homes in the coming weeks.